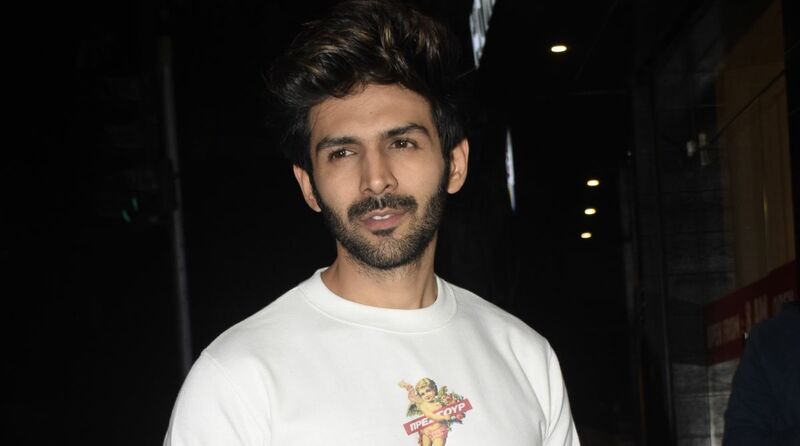 Actor Kartik Aaryan says social media helped him find his way into Bollywood. “I think social media has helped me out to become an actor. It was through Facebook and Google that I used to look out for auditions,” Kartik said. “Because I didn’t know anyone so I used to search for it, I used to type keywords like ‘actors required’ or ‘casting calls’ on Facebook and Google,” he added. Kartik opened up about his journey in Bollywood when he appeared on Karan Johar’s chat show ‘Koffee with Karan’, which is aired on Star World, read a statement. Known for ‘Pyaar Ka Punchnama’ and ‘Sonu Ke Titu Ki Sweety’, he will soon be seen in ‘Luka Chuppi’.